Wendy Megyese details what to look for in a good pepper spray. 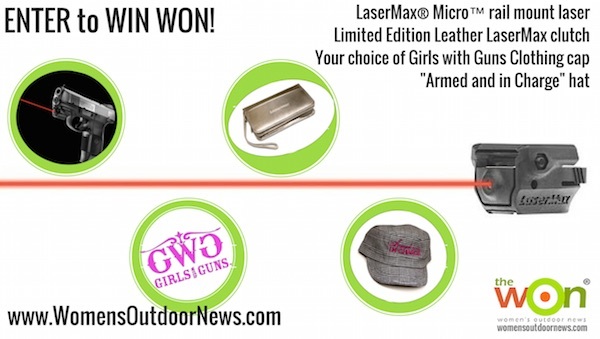 One of the most popular concealed carry line of pistols is about to get even more popular, thanks to LaserMax lasers. 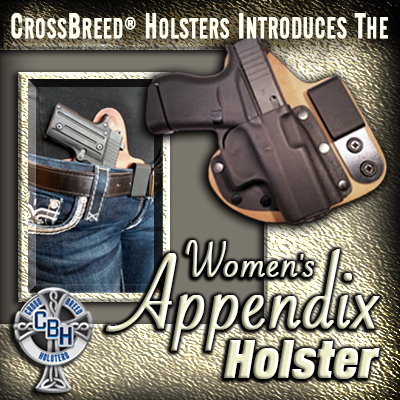 Crossbreed Holsters is listening to women gun owners, and designed this beautiful, form-fitting appendix carry holster for us. 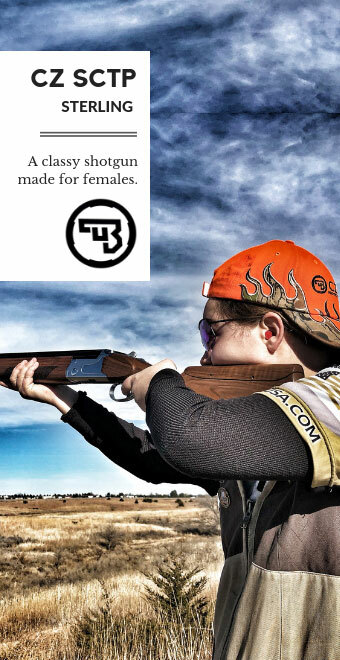 Gun writer Richard Mann and our Babbs went on a hunt in the pro shop at Gunsite Academy to bring you 50 Shades of … Gunsite. 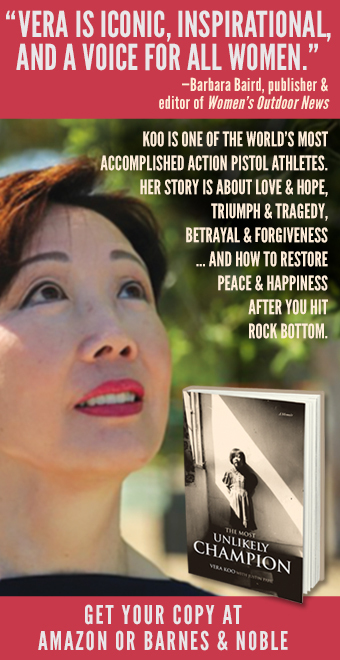 Find out what they discovered for gun fighters. 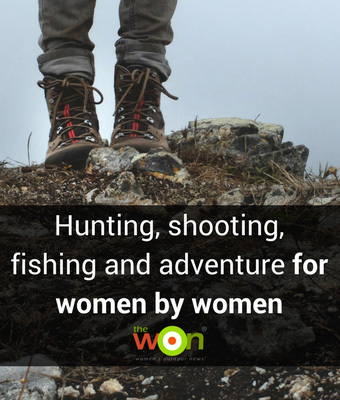 Our Babbs got to review this brand new .380 from Remington, and she thinks women will really like it. 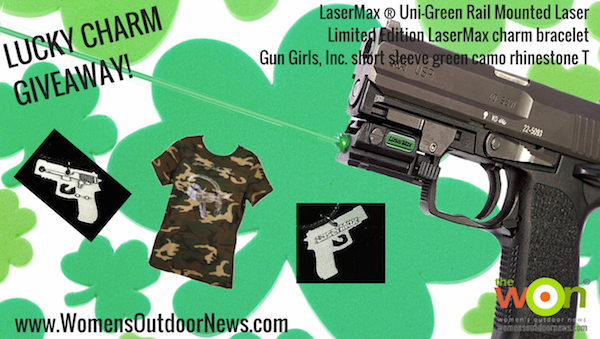 Wearin’ o’ the green this week here at The WON, thanks to LaserMax and Gun Girls, Inc.
Comp-Tac’s Neutral Cant Holster, Back in Black! Wow! Another options for concealed carry holsters from one of the best companies out there. Created by a runner for other runners, The Running Buddy wants to hear its clients’ stories. 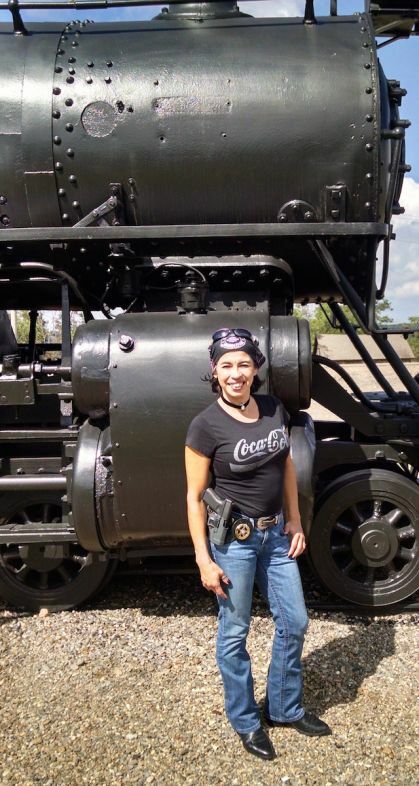 Ask Randi Rogers: Inside- or Outside-the-Waistband Holster for Me? 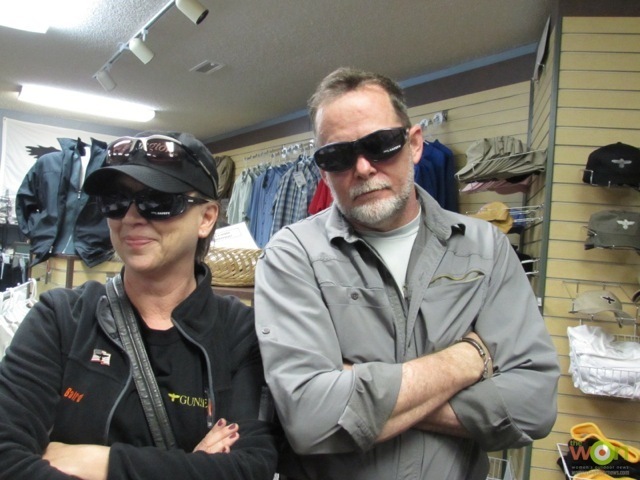 Randi Rogers is back, our “Dear Abby” of Personal Protection and firearm knowledge. Sponsored by Comp-Tac Victory Gear. 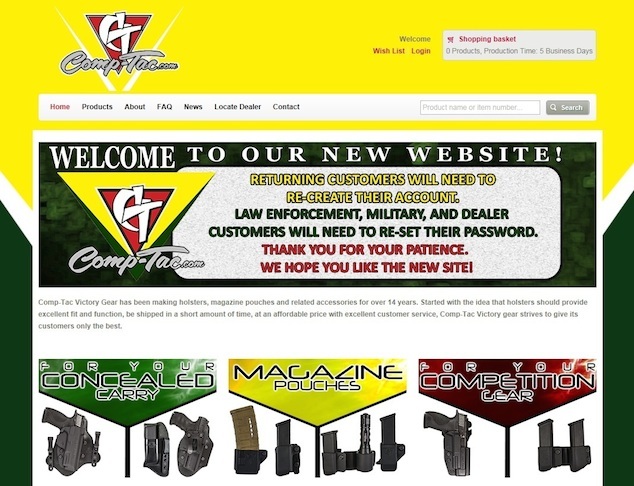 Find your gun gear quickly at this new website. 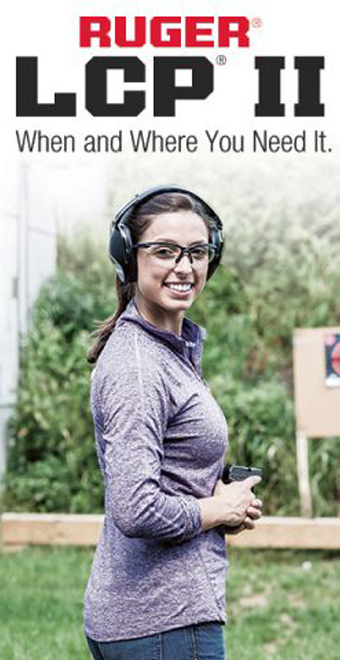 She Shoots 2: Michelle Cerino describes 5 popular types of hearing protection devices and when to wear them. Sponsored by Vertx. 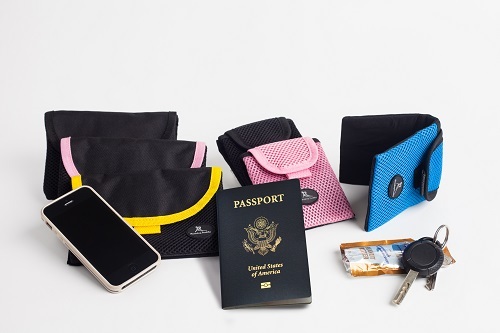 Concealed Carrie expands its concealed carry line of products with the introduction of Compact Carrie and highly anticipated Casual Carrie line. 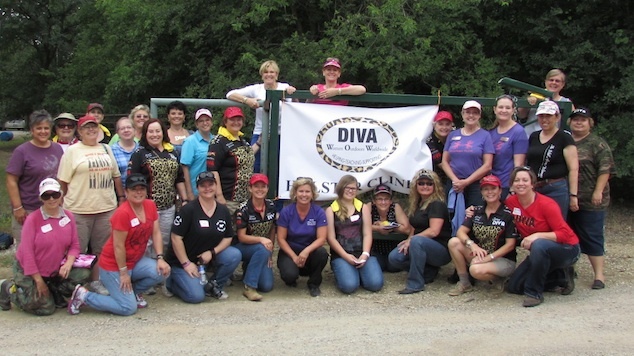 She Shoots 2: Michelle Cerino talks to 7 women shooters about their preferred brand of protective eyewear while on the range. 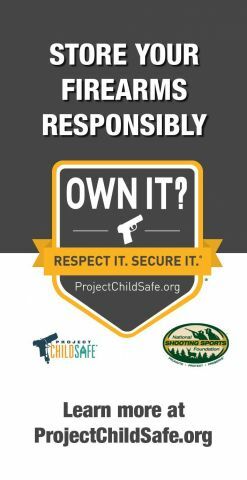 Looking for a concealed-carry holster? 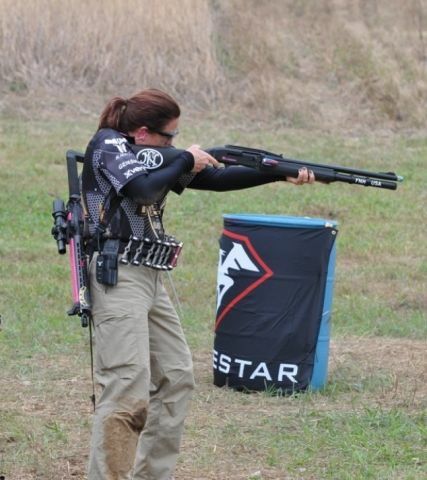 Randi Rogers shares her expert advice on how to choose one (as well as a competition rig). 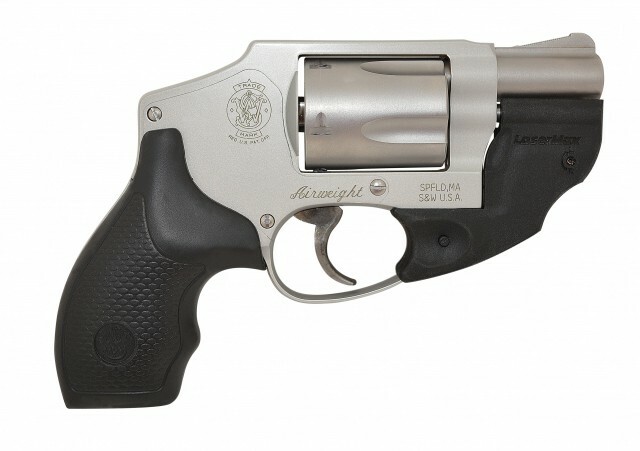 Michelle Cerino reviews the Bond Arms Derringer. She likes! 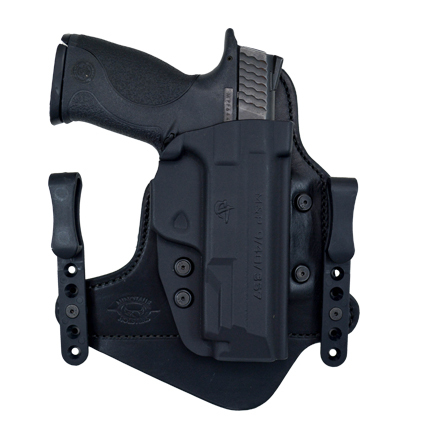 Comp-Tac Victory Gear LLC, a leading manufacturer of Kydex holsters and leather Kydex hybrid holsters, has released competition and concealed carry holster fits and magazine pouches for the new Glock 41 and 42. 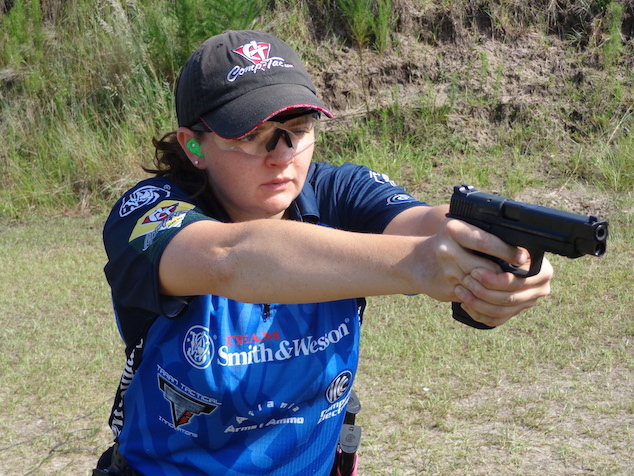 Marti Davis reviews the Beretta Nano 9mm handgun. 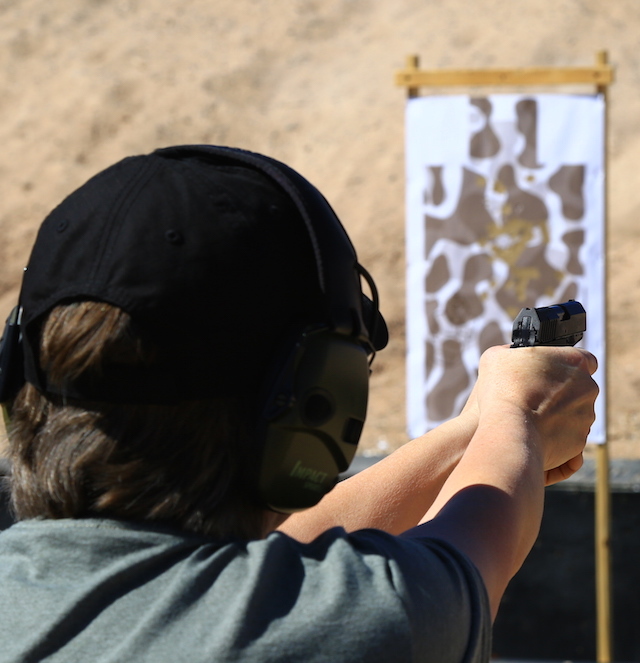 Sara Ahrens reviews alternative lethal and less-lethal options for self-defense. 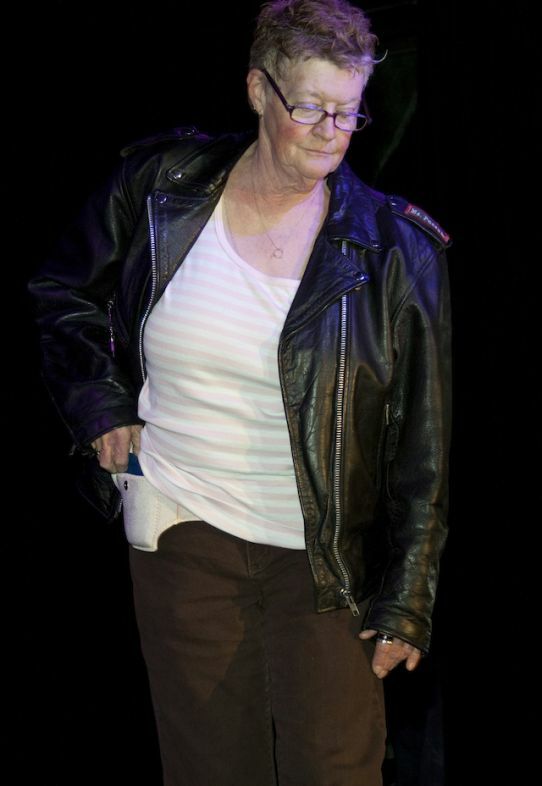 In this installation, she covers the limitations and disadvantages of carrying pepper spray, instead of a firearm. 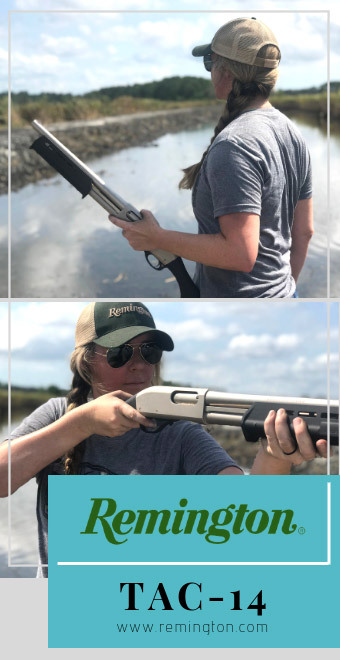 Michelle Cerino reviews Blade-Tech’s dropped and offset holsters, and finds them female friendly.